Sometimes I count Downloadable Content as a full game, especially if that content takes longer to complete than the main story. In this case, it did. My random number generator AI told me to write about this Halo DLC. Here goes! 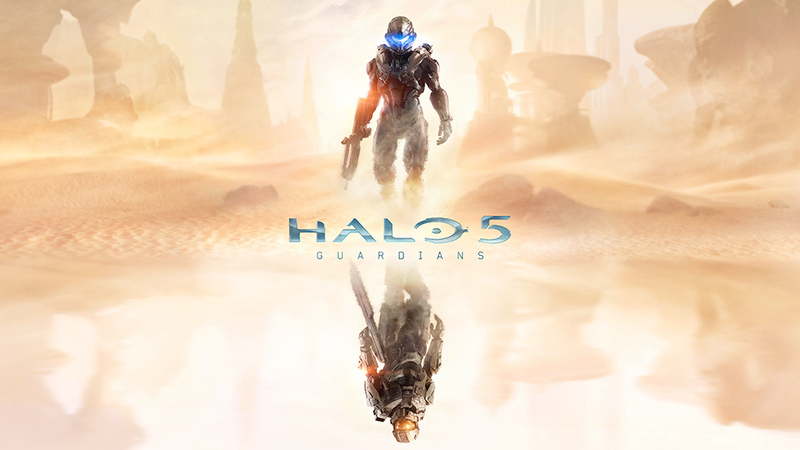 Spartan Ops is an extra story in Halo 4 that takes place after the events of the game. It consists of 50 missions that each take about 15 minutes to complete. I played it on Xbox 360 and needed an Xbox Live Gold Membership to play it, but I got a pretty good deal. 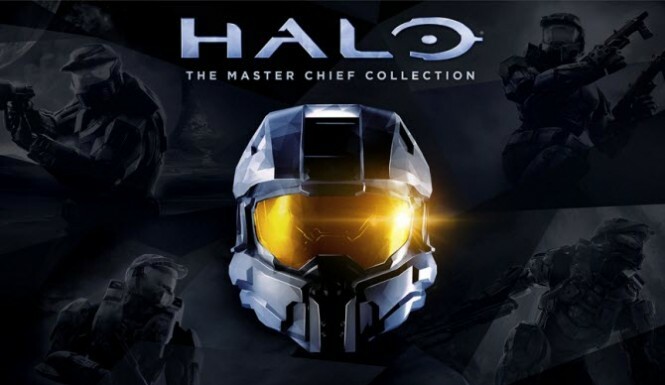 I’m not sure whether or not you need Gold Membership to play Spartan Ops on the Halo: Master Chief Collection, but I have heard that Spartan Ops was recently added in a patch to the game if you want to play it and have an Xbox One. 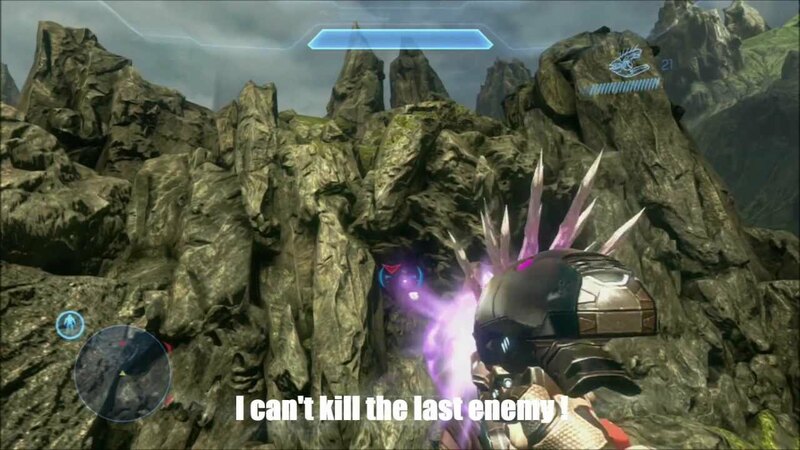 Considering that Halo 4 only had 9 missions that were only slightly longer than the missions in Spartan Ops, you might think that with 50 levels, Spartan Ops is pretty difficult to complete. This is not true. The key to Spartan Ops is persistence. The saving grace of such a comparatively long game is that if your character dies, you simply respawn. Whenever that happens, no progress is lost. All the enemies you killed before are still dead and in fact are in the same places where they were at the moment you died. You can die an infinite number of times and still win. There was one situation I encountered where a level was impossible to complete, and it’s the only thing that really bothers me about this DLC. Sometimes, one of the enemies with a jetpack might accidentally glitch its way behind a cliff in such a way that it’s impossible to find it and kill it. In that part of the game, the objective is to kill all the enemies or else you can’t progress. I wasted a lot of time in what should have been a 15 minute level looking in vain for a way to kill that one bad guy. I think that 343 Studios should address that problem with a patch. I have heard of the problem occurring in more than the level I found it in. 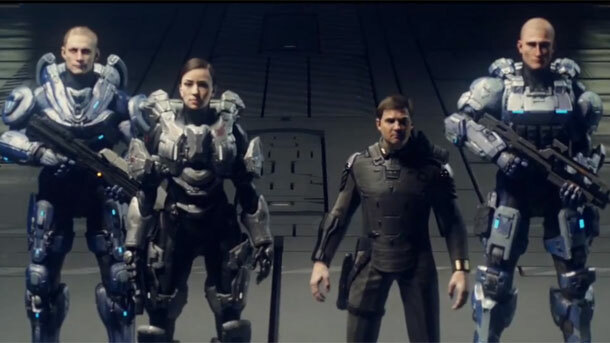 There are some pretty good cutscenes that occur every 5 missions, and they presumably set the stage for the upcoming game Halo 5. I won’t be getting an Xbox One to play Halo 5, but I will mooch off my friend Bryan and play through the story after it comes out. On to the next Gaming Post!